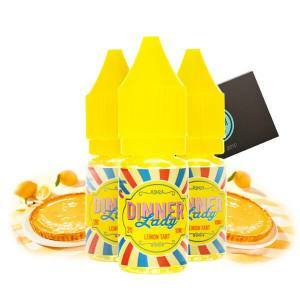 Discover in our Top Uk selection the best E Liquids for the (British) Electronic Cigarette. The best E Liquids with flavours typically British are re-united with the most prestigious brands such as Snake Oil, TJuice, Vampire Vape... Please yourself and discover tthe range of E Luiqids which will surprise you and have in comman all the English "Know-How".